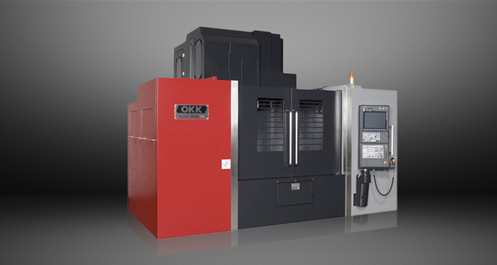 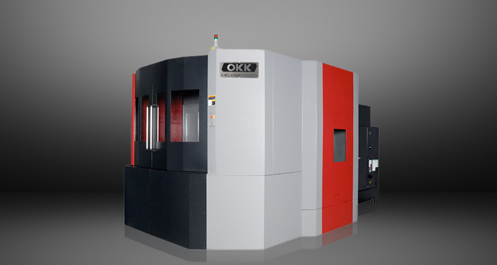 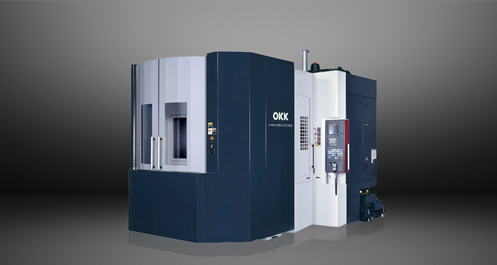 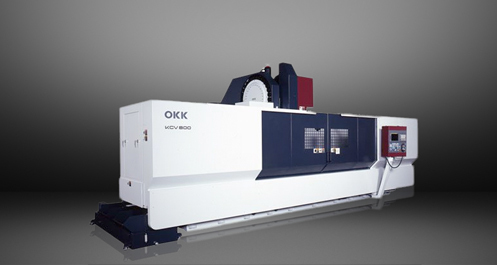 The flexible design of the OKK KCV800-30L meets your changing needs from short-term projects to intricate, extended manufacturing. 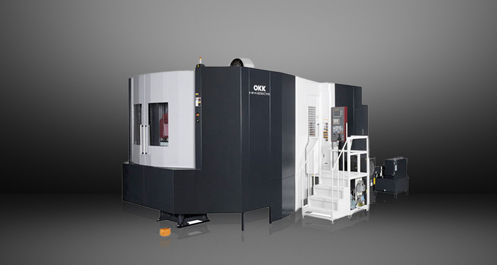 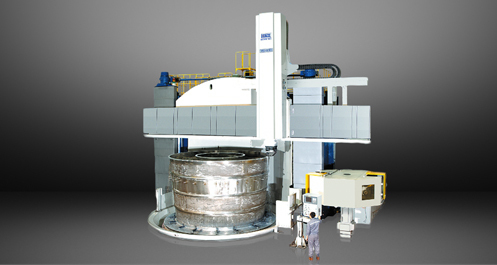 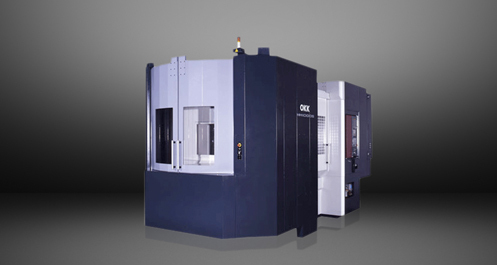 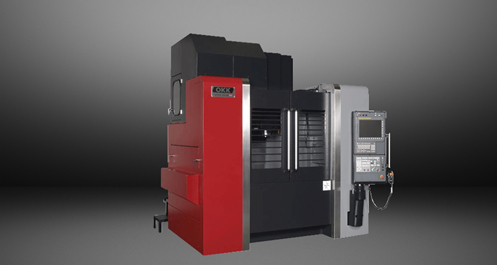 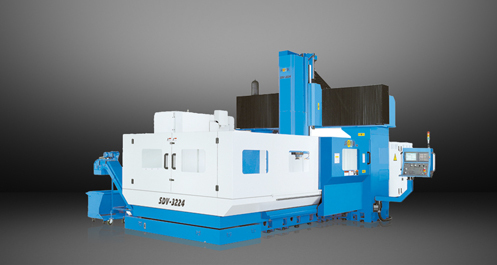 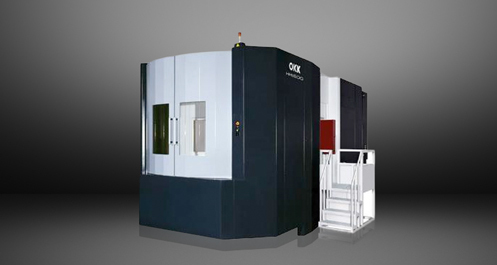 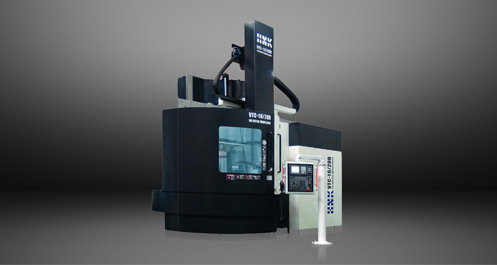 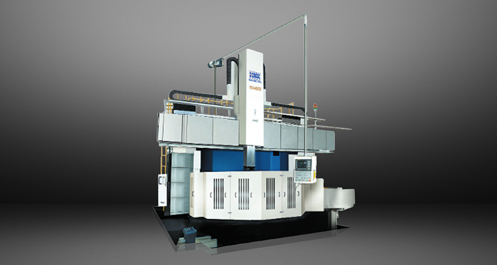 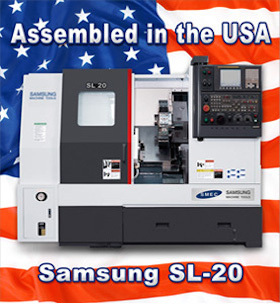 This vertical machining center’s extreme stability and speed provide both high accuracy and productivity. 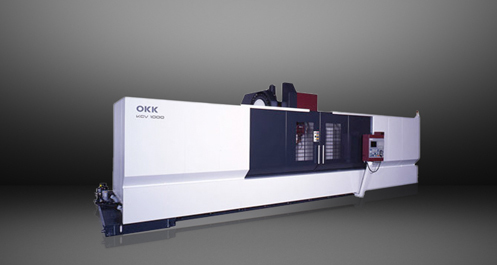 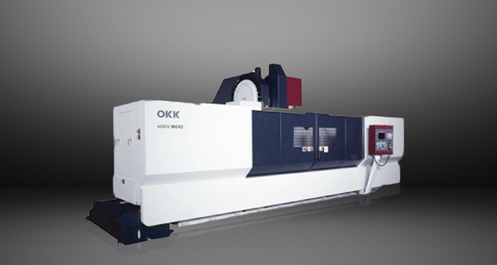 Contact us to hear more about the OKK KCV800-30L today!